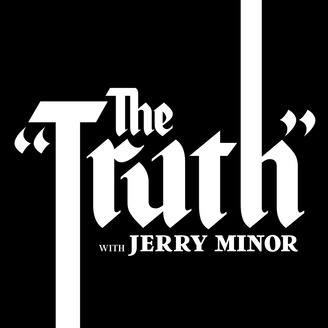 Comedian Jerry Minor is on a quest to understand a secret he’s guarded for many years: his childhood in the Jehovah’s Witnesses. 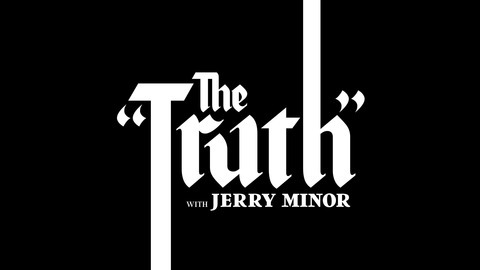 As Jerry grew older, he saw contradictions everywhere, in his religion and in himself. On the first night that he slept with his girlfriend, he tried to commit suicide. As he moved from innocence to knowledge, he faced constant crisis and self-revision. He shares parts of that journey with fellow comedian Tiffany Haddish, who was also a Jehovah's Witness as a child, but with very different outcomes. And we learn from Hoyt Richards' recovery: the first male supermodel, Hoyt was, simultaneously, part of a Doomsday cult.